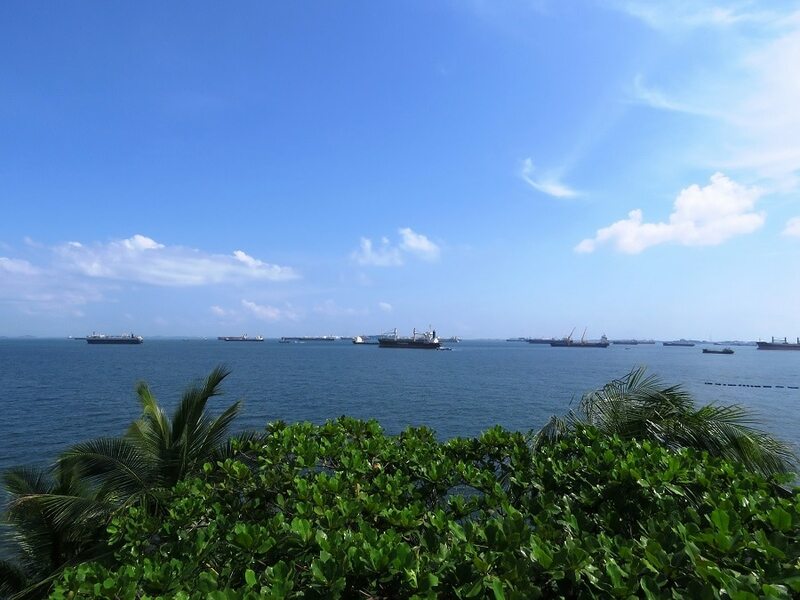 Singapore has many things working for it – as an island-state, it prides in having a beautiful coastline. It is also well advanced in technology with a highly developed infrastructure. Singapore is a great romantic destination for couples. Whether the couples are on their first date, on honeymoon, or are just on a regular romantic trip, the city-state will give them an experience of a lifetime. If you wish to travel to this great country on a romantic trip or to seek foreign employment Singapore, you must apply for a Singapore visa. You also need to acquaint yourself with the requirements for applying for a visa, the types of visas, and other traveling documents. This article looks into some romantic activities that you and your loved one can do in Singapore. 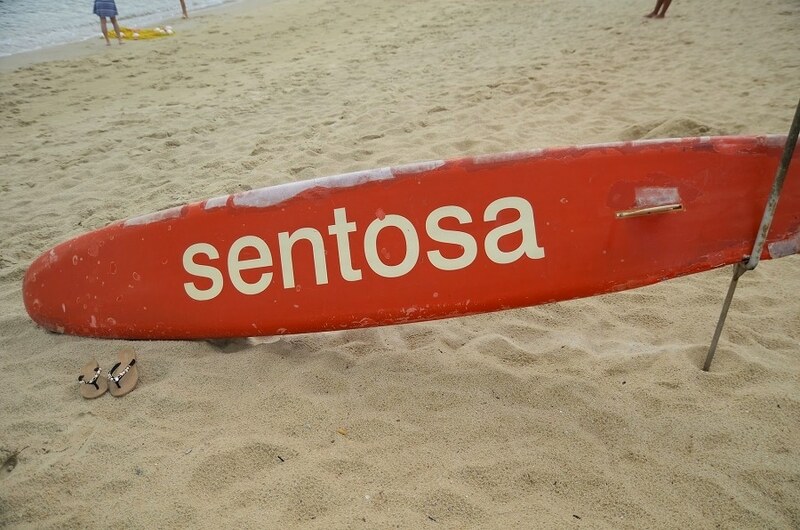 You and your love will have a fun-filled and adventurous vacation at Sentosa. You can spend less than two days there to properly experience the area. At Resort World Sentosa, you can have a great time at the Universal Studios theme park or be awestruck at all the fish species at the SEA Aquarium. Take some time for pool and water fun at the Adventure Waterpark. There are also a variety of restaurants for a splendid dining experience. Do not miss the sky train and head to Imbiah or Siliso Beach Station. You can get some adventure by going on the luge ride, the sky ride, or zoom over the rainforest canopy at the Megazip Adventure Park. You have a photo opportunity at the Madame Tussauds museum. The sunset should find you sipping on a margarita in Siliso Beach at one of the several restaurants. Among the locals, East Coast Beach ranks as the best beach getaway. As both of you walk barefooted on the sand, take in the cool breeze from the sea and listen to the peaceful sound of waves hitting the shores. Take a swim, and then go on to sample the cooking prowess of this country, in one of the restaurants, cafes, or food centers. You could also hire a bike and enjoy a ride around the park, or get atop the artificial rock on the beach to view the South China Sea. 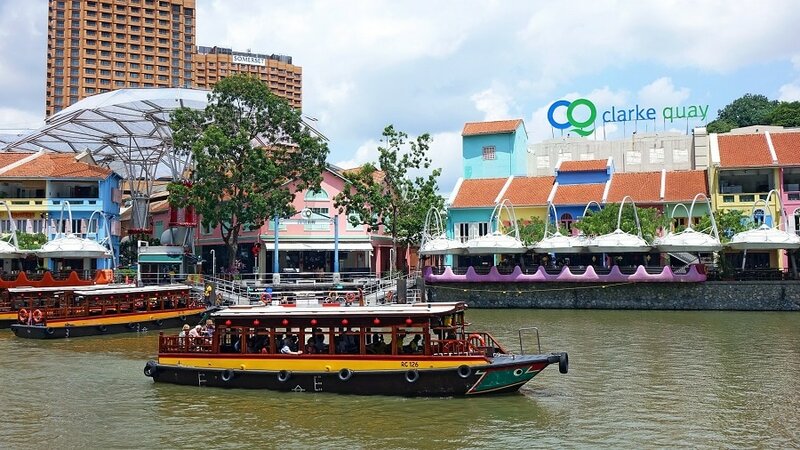 Clarke Quay, a historical riverside quay, defies nightfall, with people being busy at merrymaking all night long. You will spot many local restaurants and bars which are ideal for a great romantic dinner. Do not miss going to the center of the quay to walk in the midst of the colorful fountains. Have some time watching the tourists’ riverboats pass by. You can also experience the GMax reverse bungy, but only if you are daring enough. 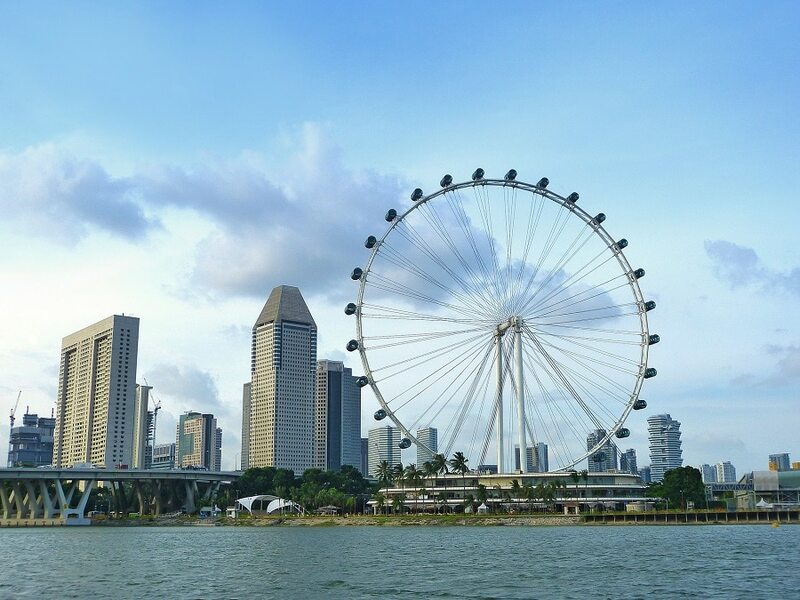 Take a climb with your loved one to one of the topmost points in the Singapore Flyer. 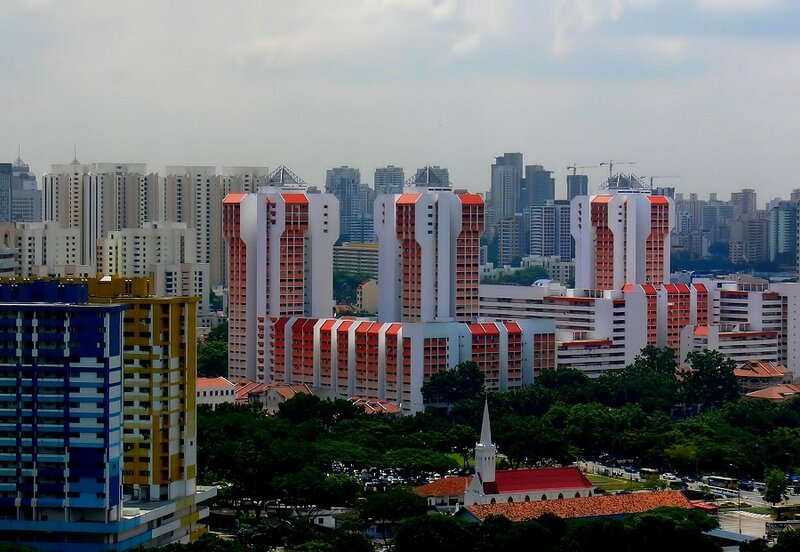 The best time to do this would be in the evening to catch sight of the stunning sunset over Singapore skyline, and later the gleaming city at night. Make reservations for a romantic dinner for a couple in the Singapore Flyer and have the fun of a lifetime. You could also opt to go to the nearby Singapore Food Trail and get some mouthwatering dishes. Board a tram carriage where you can cuddle up with your dearest as you go on a wildlife adventure. You will get to see fascinating nocturnal animals in a journey through seven geographical zones of the world. These are not your everyday gardens; they are extraordinary. You get a chance to get close to nature and in that tranquility, get closer to your loved one. 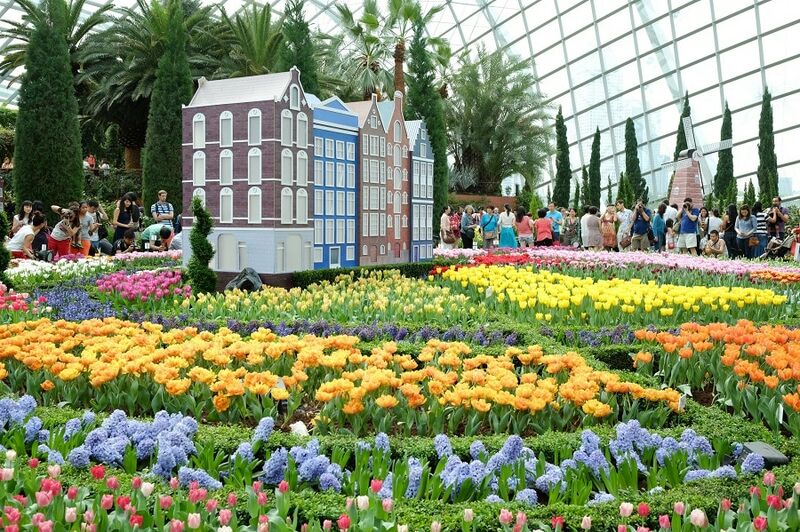 There are many trees and plants to see and feel at the Flower Dome. Have a look at the world’s largest waterfall in the Cloud Forest. You haven’t experienced nature properly before you climb to the top deck in a lift and take in a panoramic view of the canopy. Take a walk along the suspension bridge in the cool misty temperatures as you appreciate the various plant life. This awe-inspiring bridge links Marina Centre and Marina South. In your walk along this fantastic bridge, you will get many picture moments of the Marina Bay area such as the Marina Bay Sands and the skyscraper that is on the riverside. 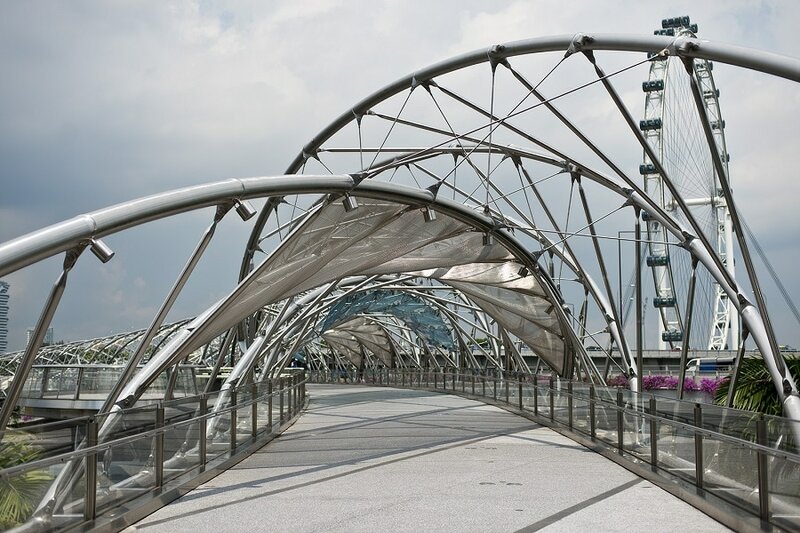 Walk leisurely on the Helix Bridge. You can have two fun-filled activities at the same time – a sky-high romantic meal and a trip on Singapore’s Cable Car. Get into your private cabin and be treated to the expansive views of the city as you share a sumptuous four-course meal. A private tour of the great city-state with an experienced chauffeur will allow you to have a great moment with your loved one. The driver should be well acquainted with every nook and cranny of the city and be at your service to take you wherever you want. The driver could also offer you a list of places, and you get to choose the one that best suits your mood and purpose. 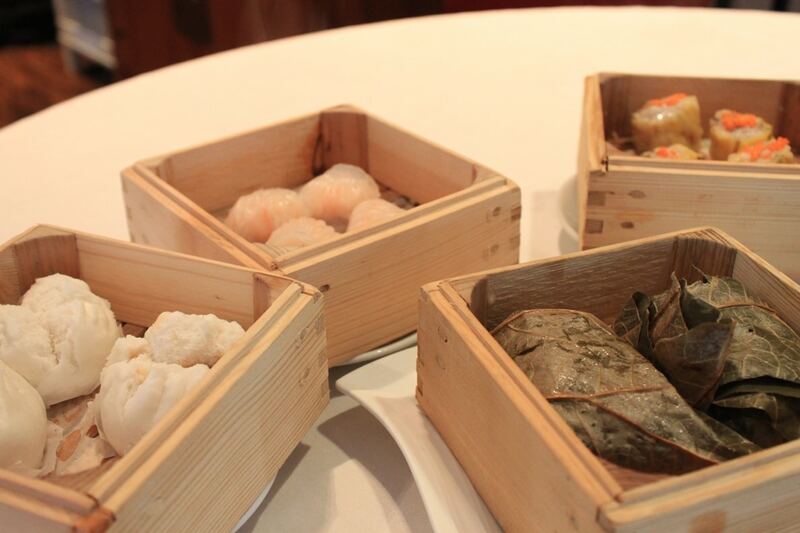 Peony Jade is among the best Cantonese restaurants offering traditional recipes with a modern touch. Some great meals include soft shell crab accompanied by stylishly cut veggies, and rice served with wok-tossed chicken. 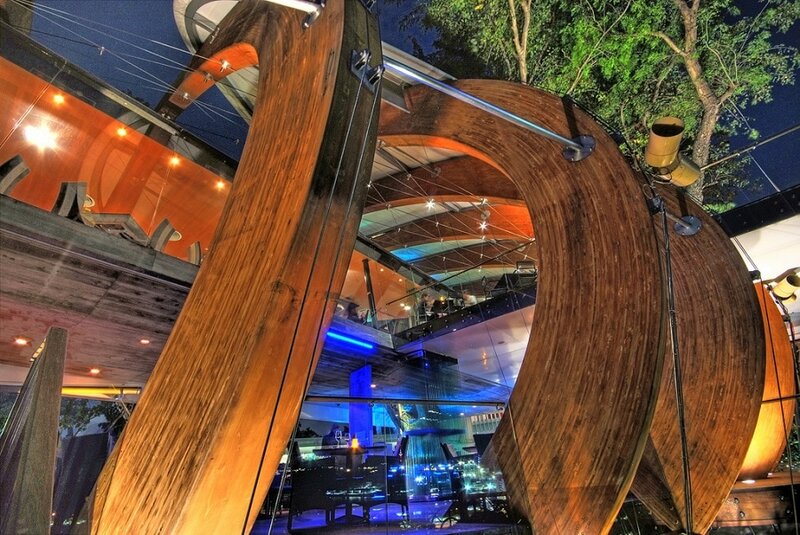 The restaurant is on the Clarke Quay, a great destination for Singapore’s high-end nightlife and dining. You can have the exclusive four-course meal either for lunch or dinner.